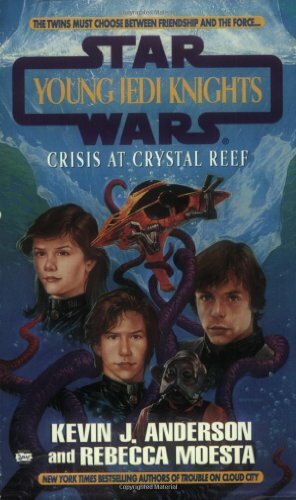 From left, Brakiss, Tenel Ka, Jacen and Jaina. 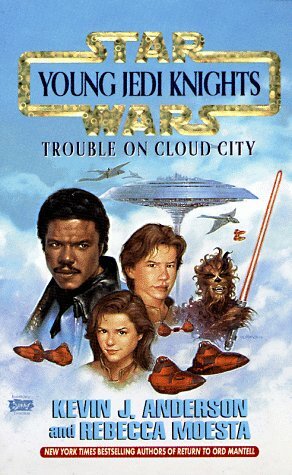 On the next cover, Lando, Jaina, Jacen, and Lowie. 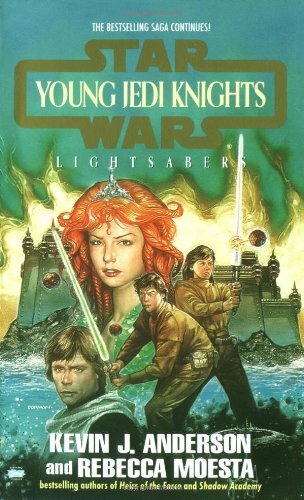 From left, Jaina, Jacen, and Tamith Kai. 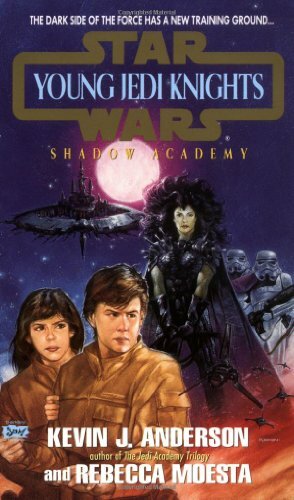 On the next cover, Jaina, Jacen, Nien Nunb, and Luke.